Talking about great comebacks, I remember the greatest ever tennis player of our times, Monica Seles. I remember bunking an exam because I had a small injury in my thumb. But this girl still gives me goosebumps for her attitude even after being stabbed in the back. 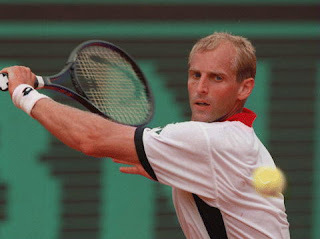 How can I forget Thomas Muster? Most of us consider Nadal as the best ever claycourt tennis player of all time. 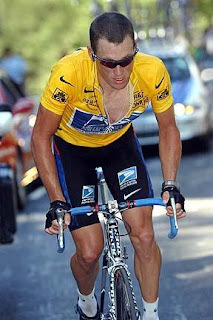 In my sight Nadal is no match for this Genius of Muster, who came back from wheelchair and won the French Open in 1995. Thomas did not have a great run because of his injuries. We are often bogged down by simple insulting words . When people snub us, we feel bad and sad and end up with a dejected heart. If only we have the never say die attitude, we can make a mark in our strong area. Now even as I type this pep-up post, I am all pumped up . But,My mom is calling me now to fold my bedsheet.I will be back. This lifted my spirits ! Chriz! WOW In times like we are going through now around the world this piece is Inspiration is Just what G-d Orders in our troubled times!